For which app are they made ? 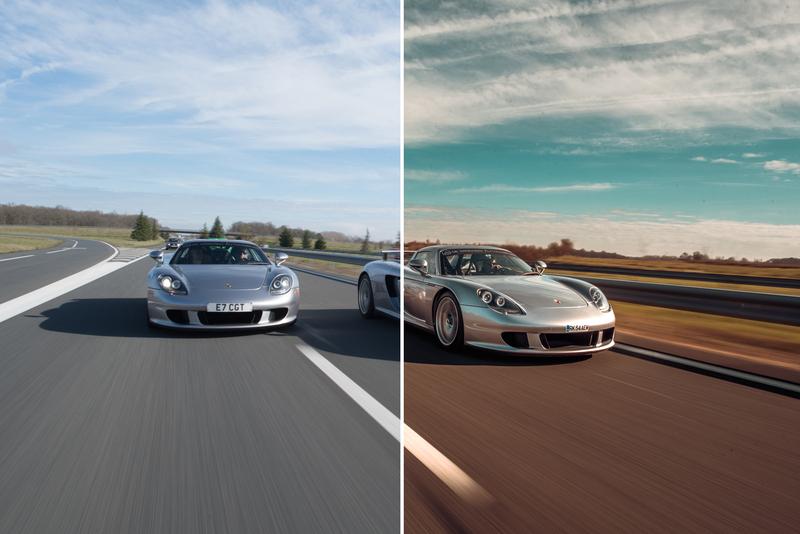 The presets are made exclusively for Adobe Lightroom. It’s the only app where you will be able to use them. How will I receive the pack ? Why my pictures don’t look like like yours ? 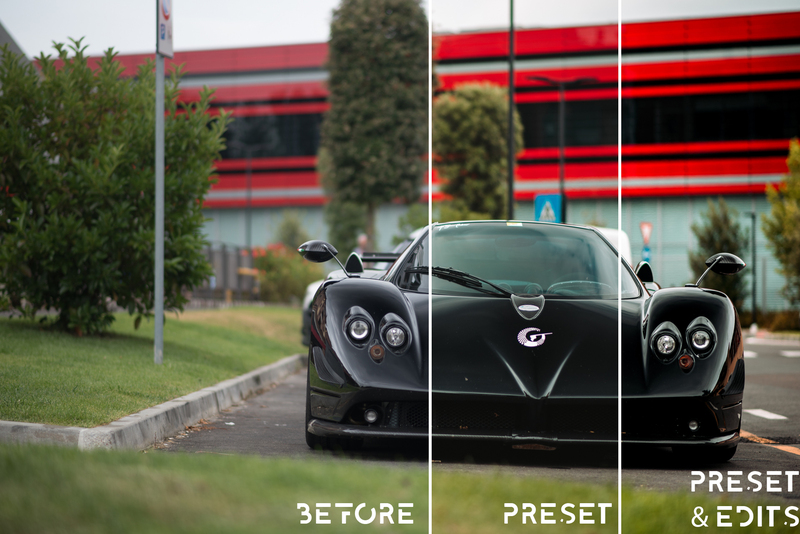 You need to keep in mind that those are color presets, it means you still need to adjust lights, shadows, contrast and sometimes white balance if you want to make the presets fit perfectly to your image. Once you did this, they will look like mine. 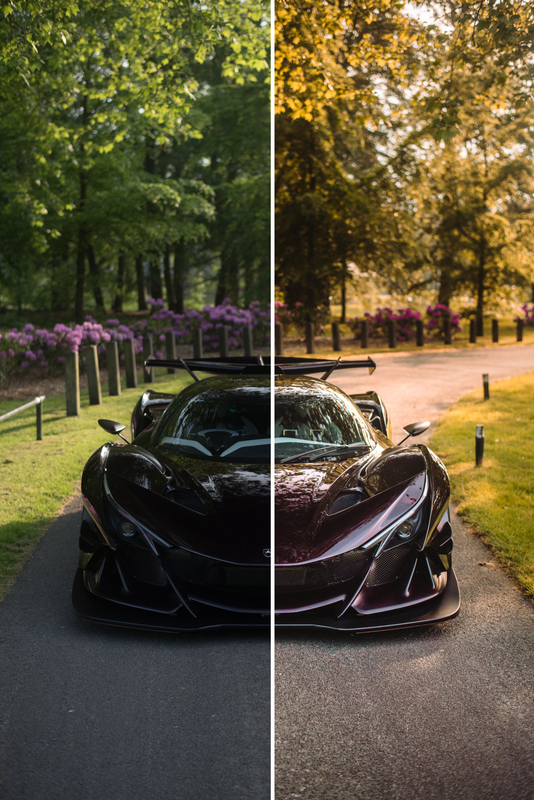 On the examples below you can see how the presets look on a picture (« Preset »), and then how they look once the preset is applied and you added some lights/ shadows/ contrats…(« Preset + Edits »). 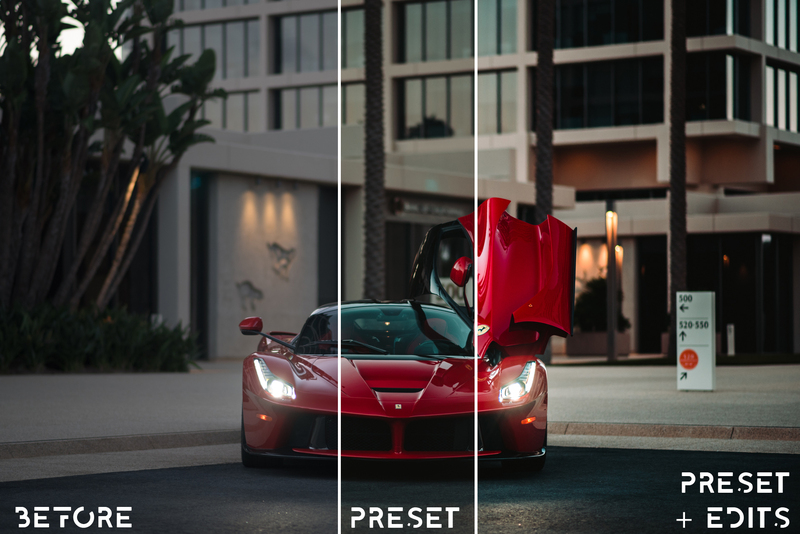 Once you have them, you need to install the preset in your Lightroom app. 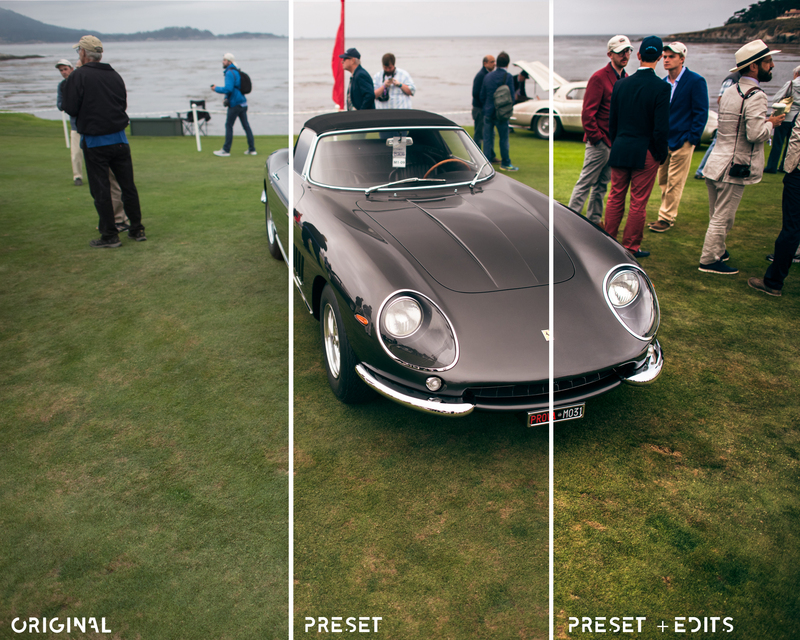 When they will be installed on your Lightroom app, you will find them on the left hand panel of your Lightroom Classic CC app in the « Preset » category. You then just have to click on one of them to apply it on the picture. Finally you can continue your own edits on right hand panel like you usually do. 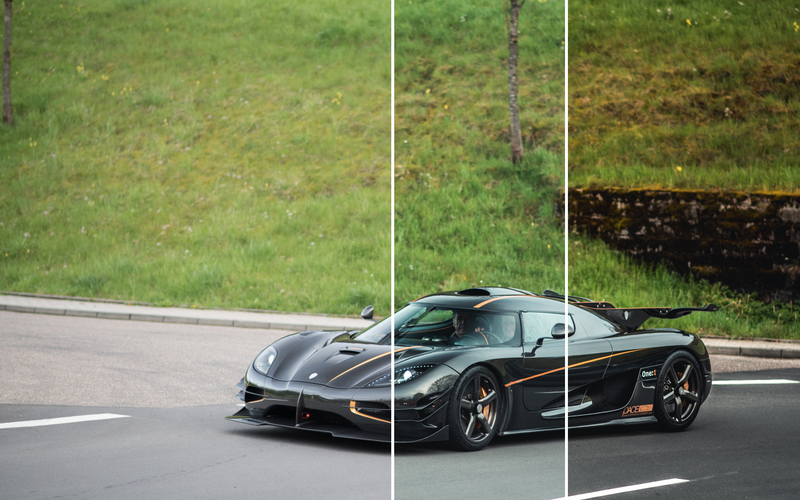 I recommend you to shoot in RAW as your pictures will have more data for editing but the presets will also work on any JPEG picture. 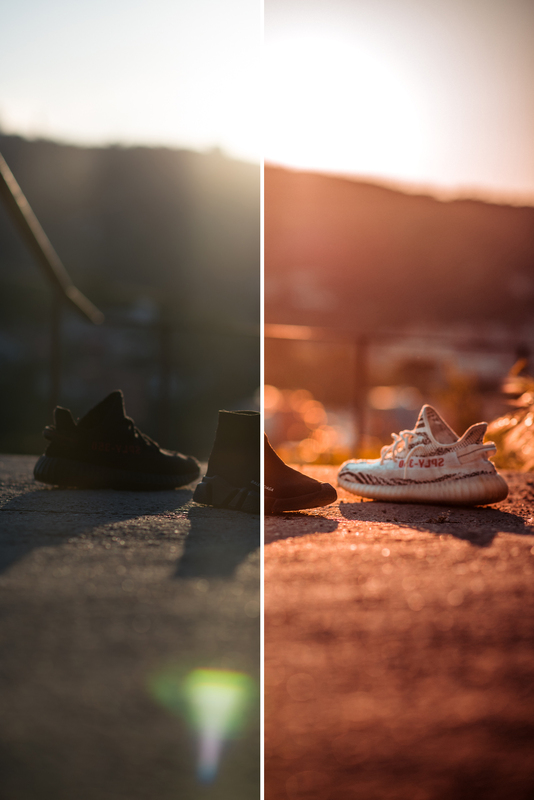 You can also use the presets on your mobile pictures, the quality of the latest phone cameras are so incredible to you will be able to sublimate your pictures. 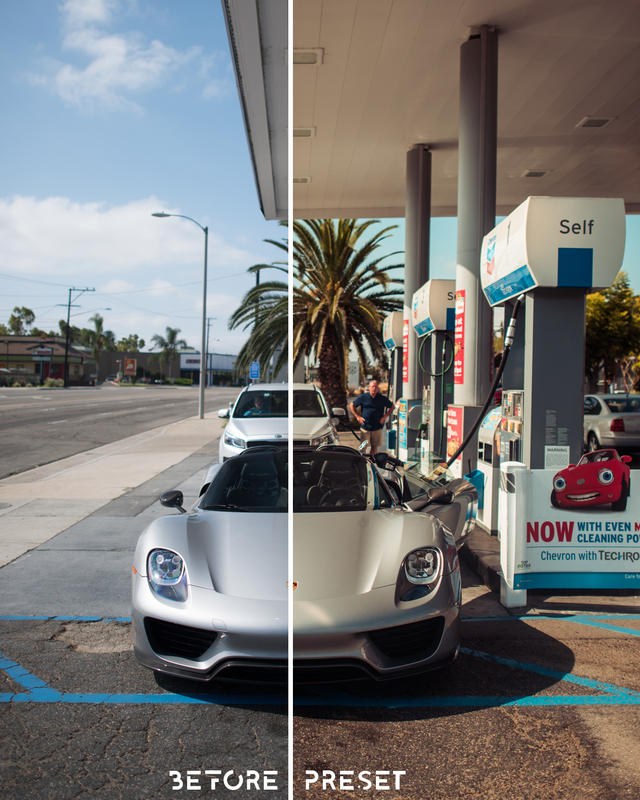 "Just experimented a bit with the presets! I like the Tokyo, LA and B/W the most. IMO they're handy and useful for lots of different types of shots." 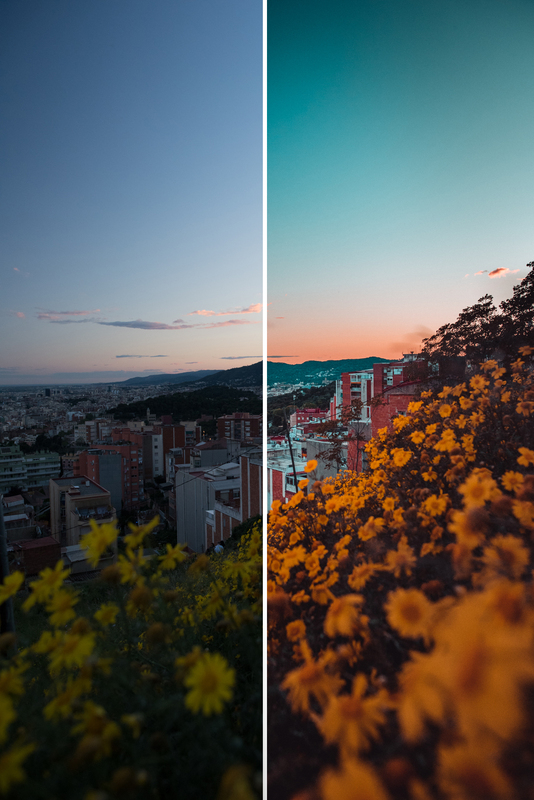 "Fantastic way to edit your photos quickly and very nicely, very happy that I have these filters! Thanks Calvin! Jasper Geys (Belgium)"